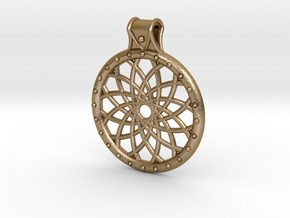 $26.19 by SYMBOLICA JEWELRY | Symbol Heritage Formed Into 3D Jewelry. 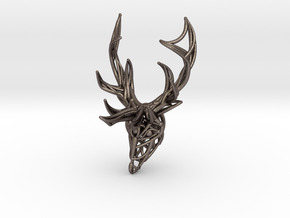 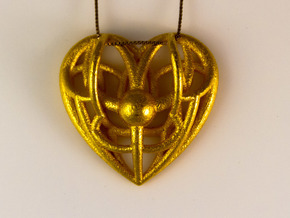 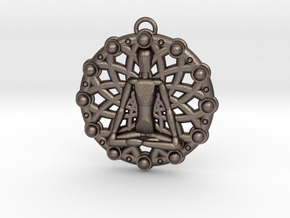 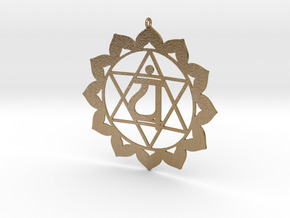 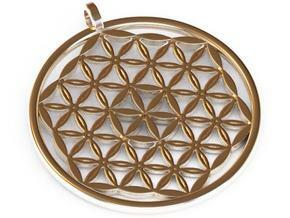 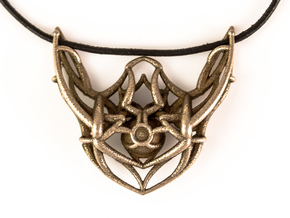 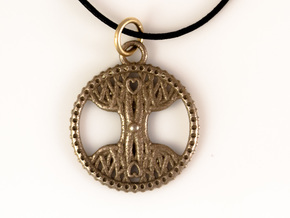 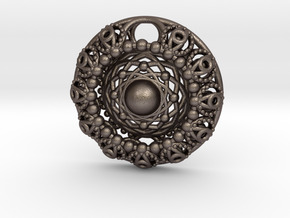 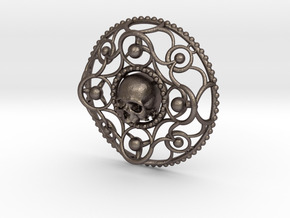 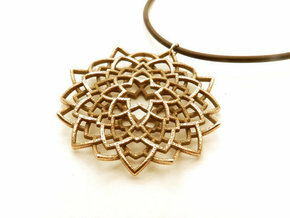 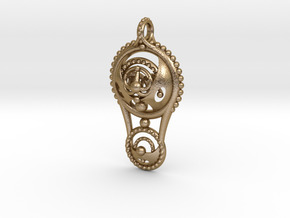 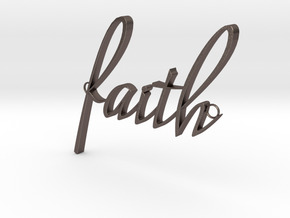 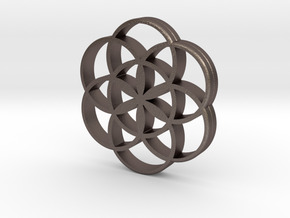 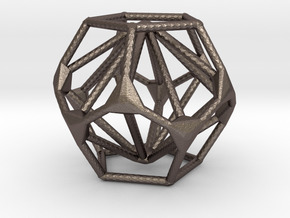 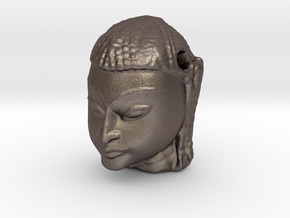 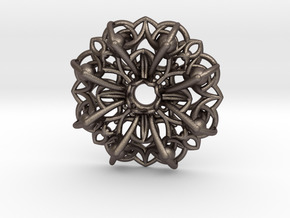 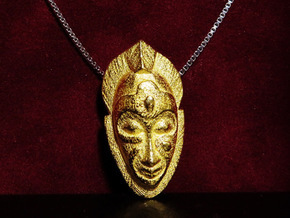 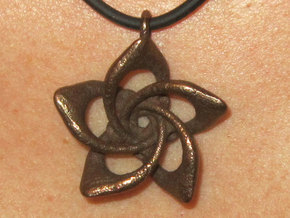 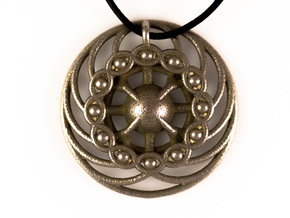 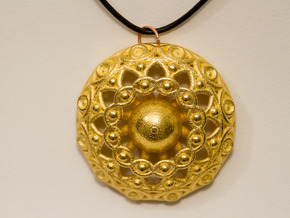 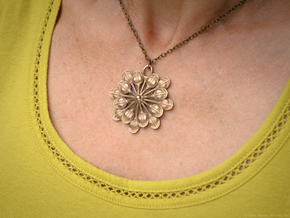 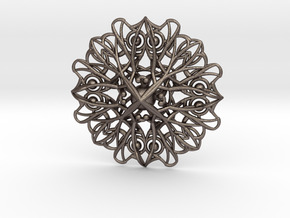 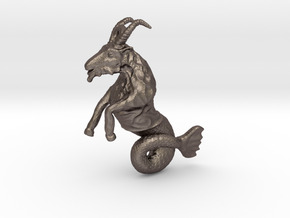 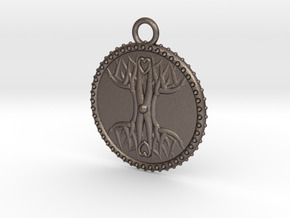 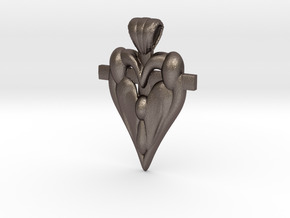 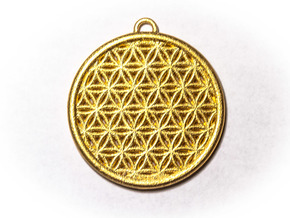 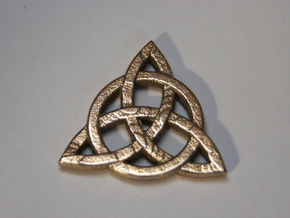 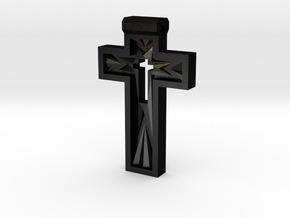 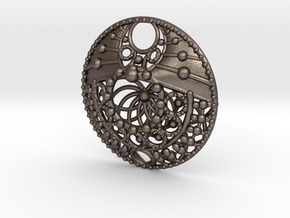 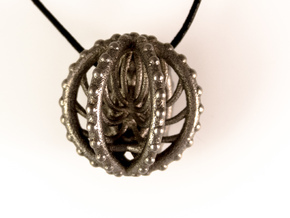 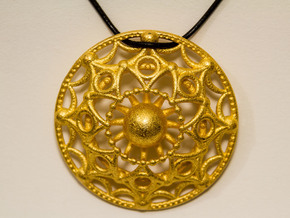 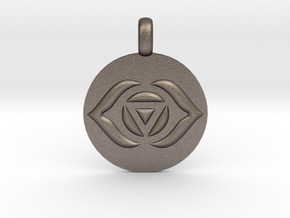 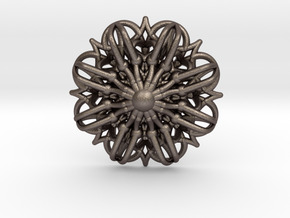 $24.31 by SYMBOLICA JEWELRY | Symbol Heritage Formed Into 3D Jewelry. 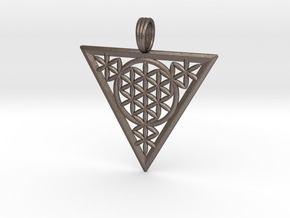 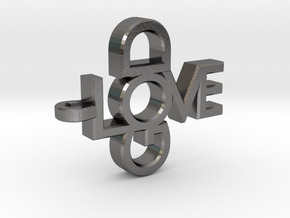 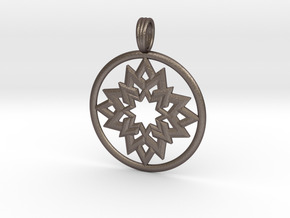 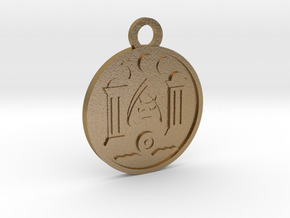 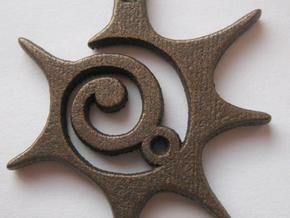 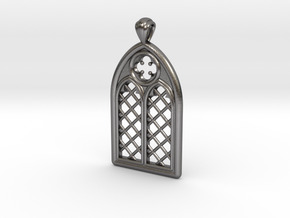 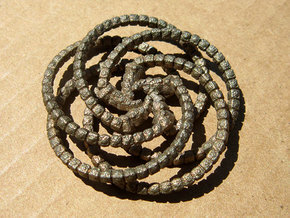 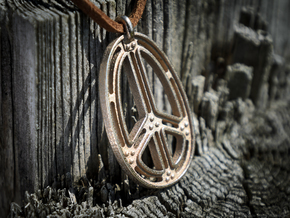 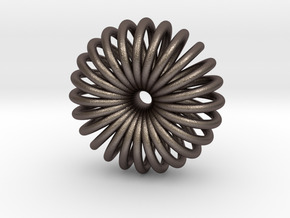 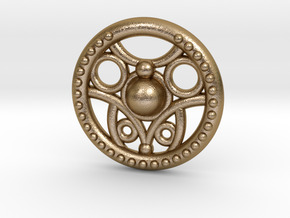 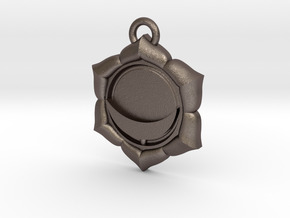 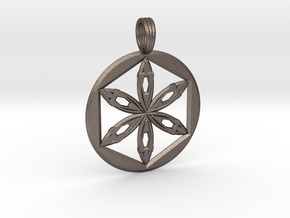 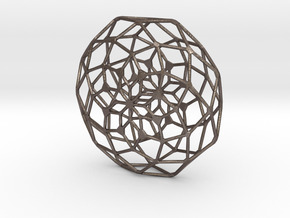 $23.56 by SYMBOLICA JEWELRY | Symbol Heritage Formed Into 3D Jewelry.